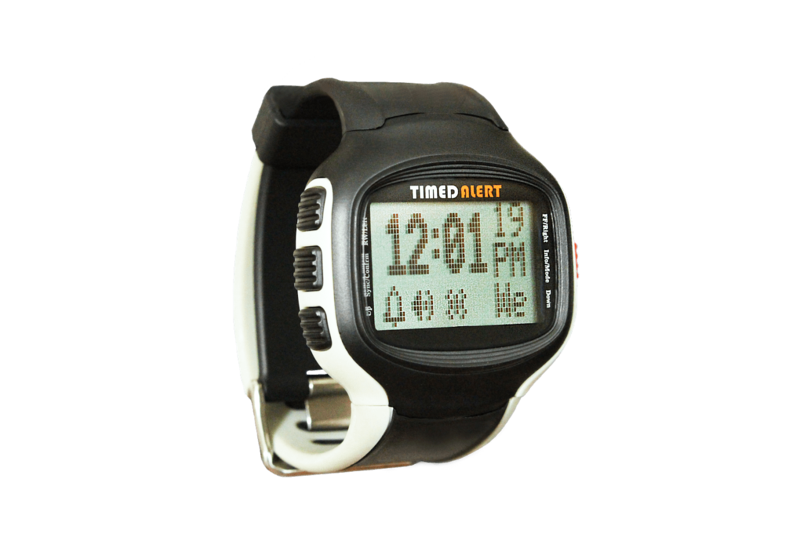 The new Timed Alert® Medication Reminder Watch is the guarantee you are looking for that you never again miss your medication times. 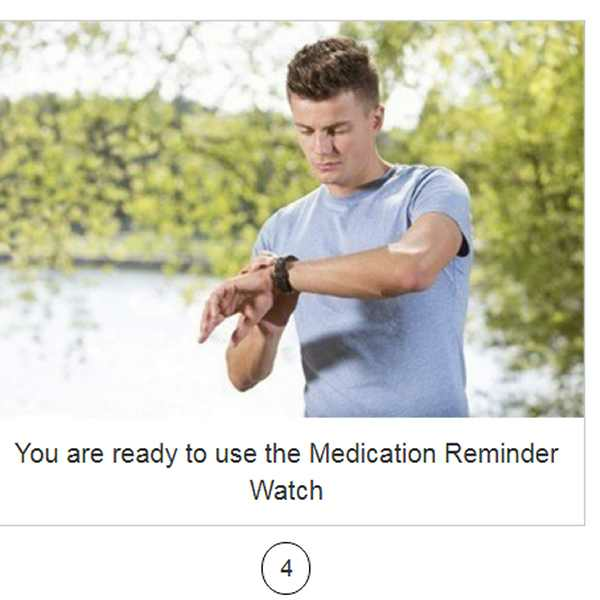 The Medication Reminder Watch was designed as a quick and easy-to-use-device for reminding individuals of when to take and refill medications. 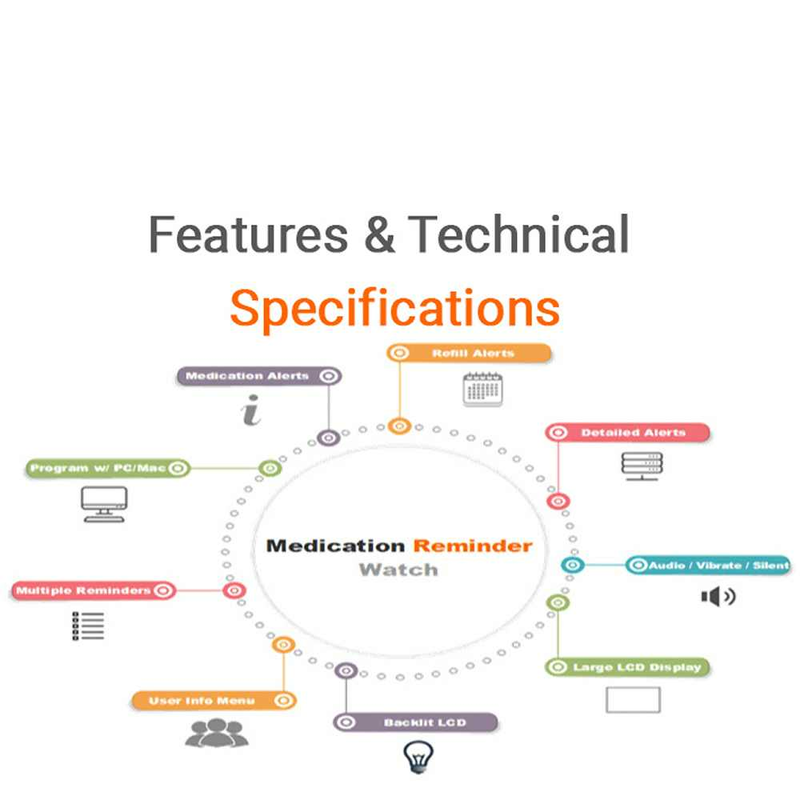 Medication schedules can be easily programmed into the Reminder by entering the schedule data into a computer and uploading that schedule to the Reminder with just a few clicks. 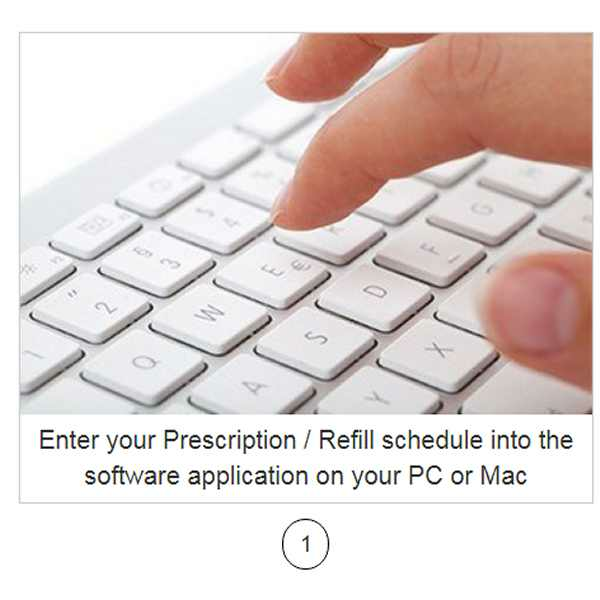 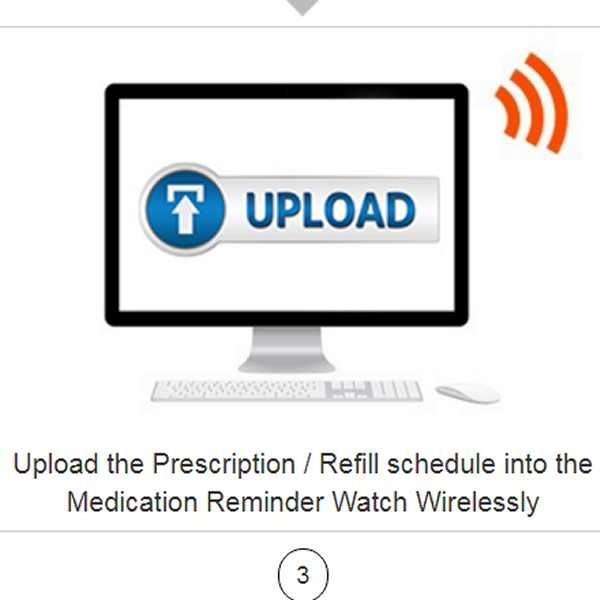 You can upload multiple prescription schedules along with refill alerts. 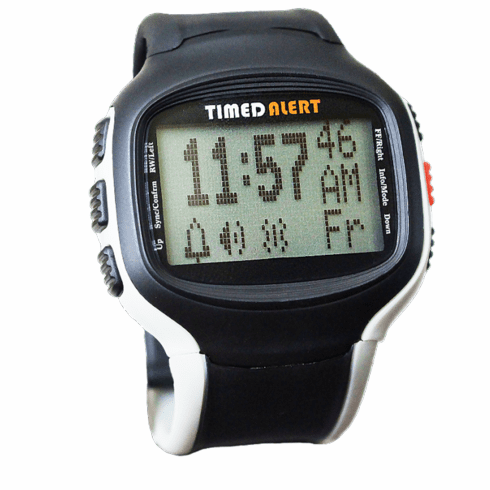 The Reminder also doubles up as an everyday digital watch for indicating the current time and date. 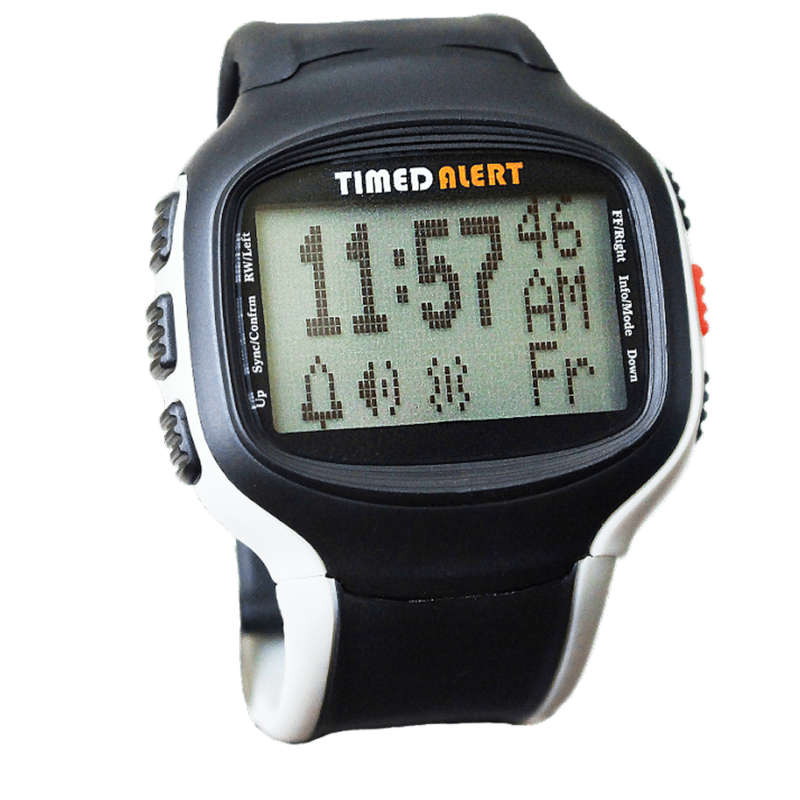 A large LCD allows for the Watch to be easily read. 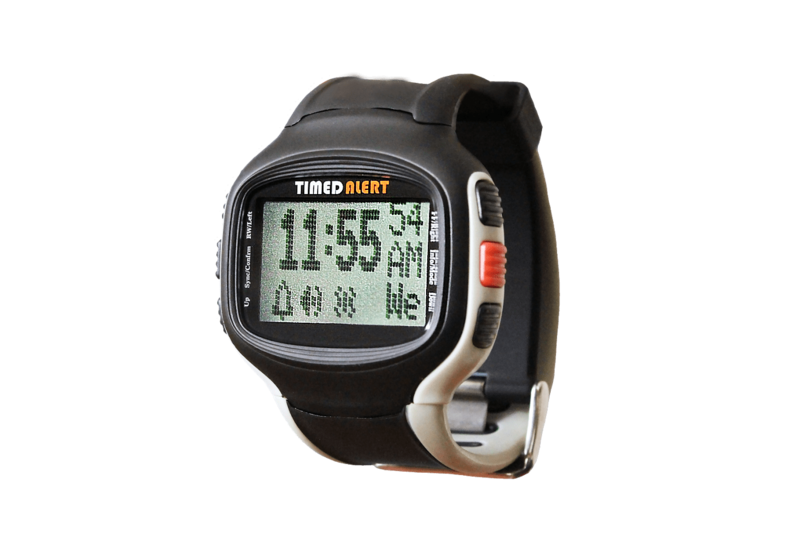 Timed Alert sets itself on manufacturing quality products that are free from defects in material and workmanship under normal use for a period of 1 year from the original date of purchase. 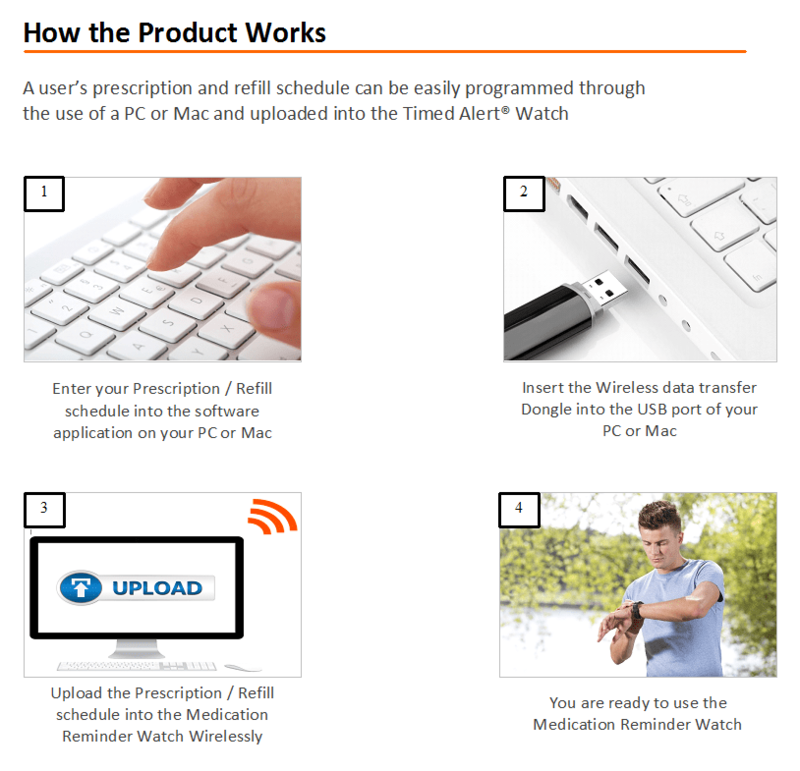 This warranty ensures that if your Watch is defective in materials, workmanship, or does not function properly, Timed Alert will, at its sole discretion, refund, repair, or replace the Watch with the same or similar model. 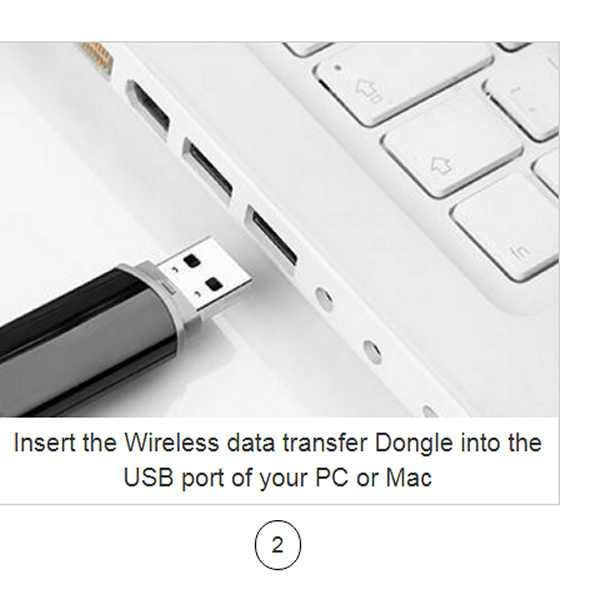 Click here to read the full warranty disclosure and exclusions.